What happens to your property, all of the things you worked hard to acquire during your lifetime, when you pass away? Preparing for the transfer of your property and assets is called estate planning. Wills and trusts are tools used in estate planning. Estate planning is a process whereby you formulate a plan to dispose of property upon death in a way that recognizes your wishes and the needs of your survivors and loved ones. At Kupfer, Kupfer & Skolnick, P.A. we will assist you in preparing a will or trust, which is the document by which you will declare how you want your property disposed at the time of your death. A will has no affect until you die and can be changed or revoked by you at any time prior to your death. Without a will, the State of Florida will determine how your property is distributed pursuant to Florida Statutes. Trusts can be in different formats, either in and as part of your will, or as a separate document on its own. We will listen to your concerns and needs and assist you in arriving at a decision if a trust is right for you. At Kupfer, Kupfer & Skolnick, P.A. we also handle the probating of estates. Probate is the court-administered process of distributing your property as you have directed by the will or in accordance with Florida Statutes. 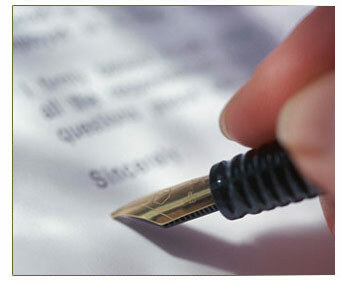 If you have any questions regarding the preparation of a will, trust or probate, please call us.